The administrative region of Crete picked up a Golden Award at the Tourism Awards 2019 at the Foundation of the Hellenic World, in the category “Digital & Technology”. The prize was awarded for Crete’s strategic presence in social media, its methodical work, and innovative and smart concepts, as expressed via its “Incredible Crete” accounts on Instagram and Facebook. Michalis Vamiedakis, the region’s appointed advisor received the award on behalf of Crete. 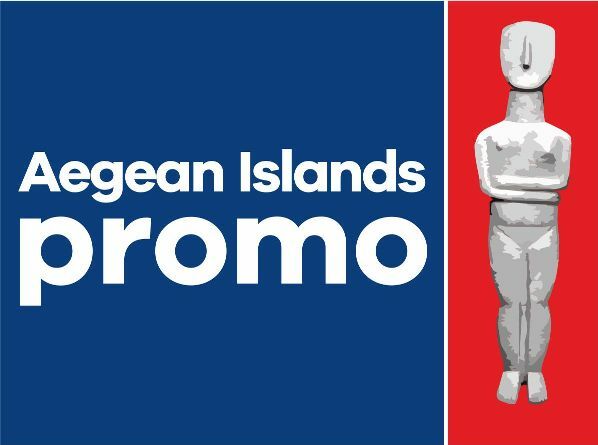 “The integrated campaign of promotion of the Region of Crete in social media has stood out, with the Cretan hospitality, gastronomy, culture, products and especially its people being at the forefront”, he said. The Tourism Awards were organised by the Hotel & Restaurant of Boussias Communications, under the auspices of the Ministry of Tourism, the Greek National Tourism Organisation (GNTO), and Marketing Greece.